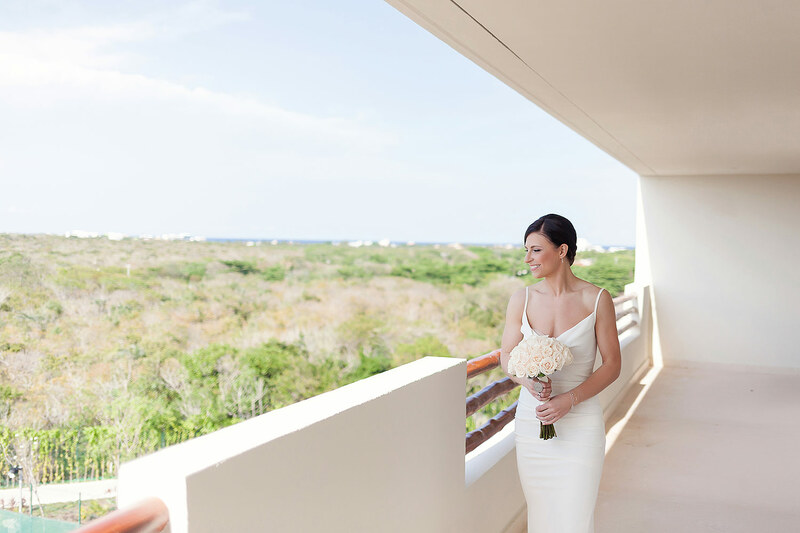 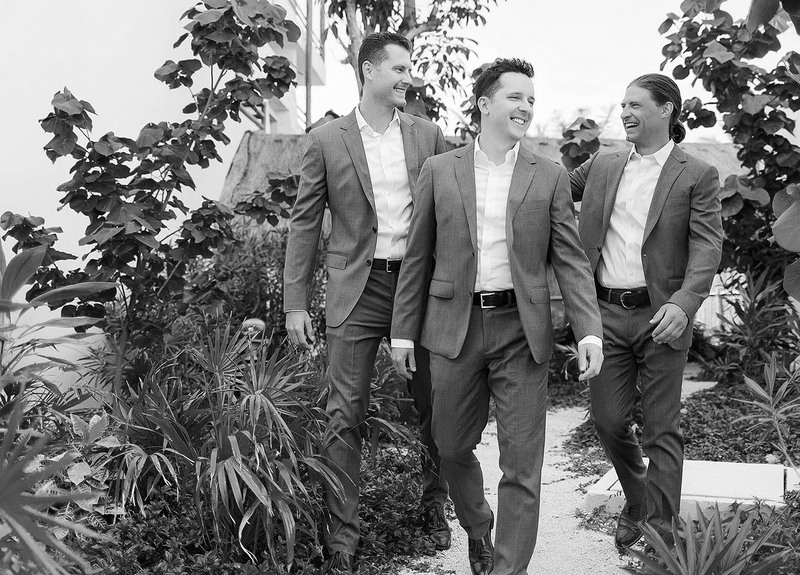 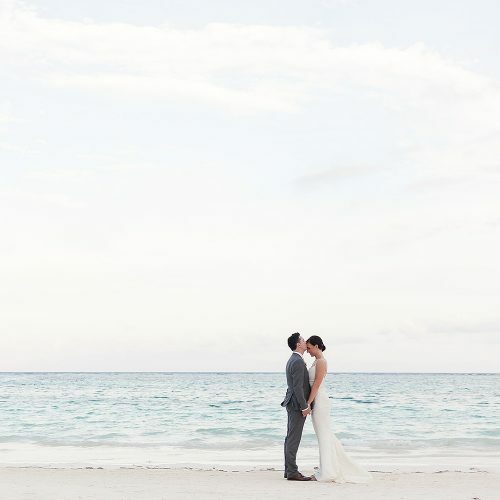 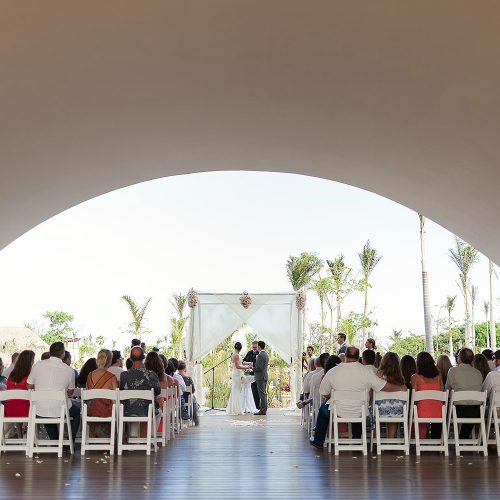 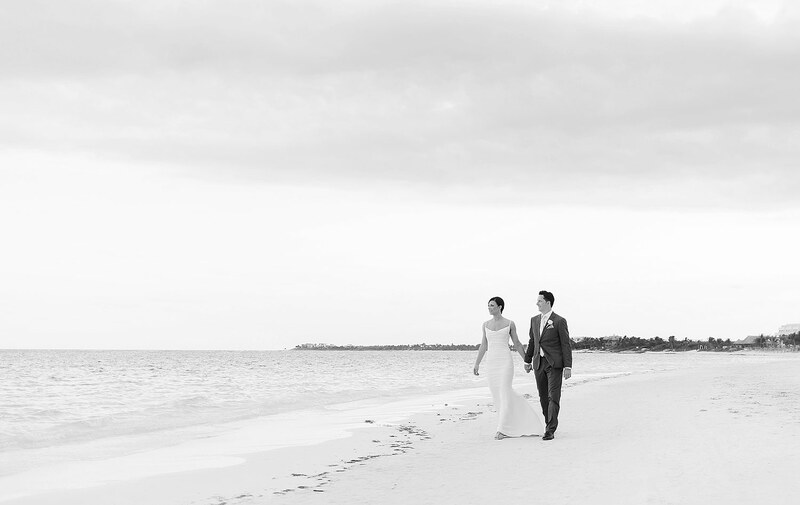 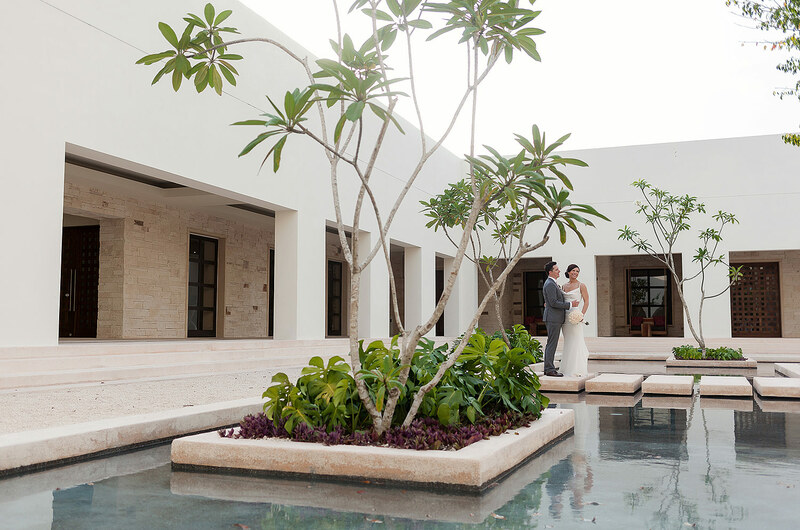 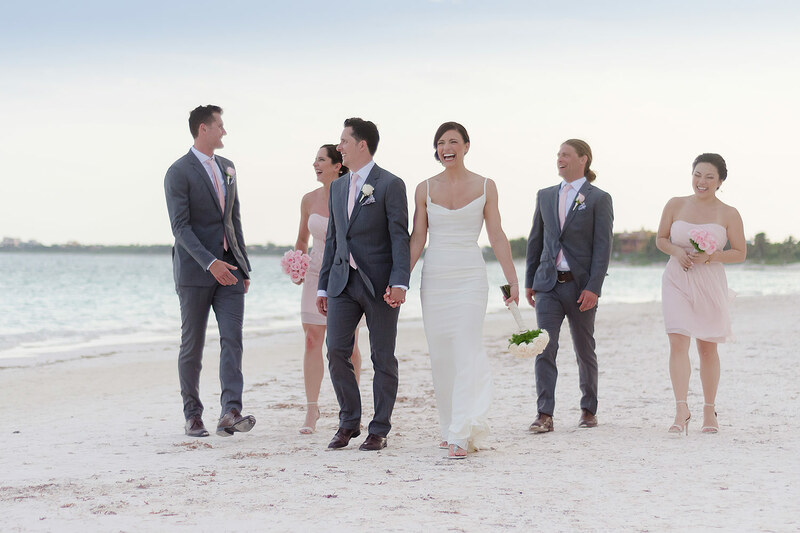 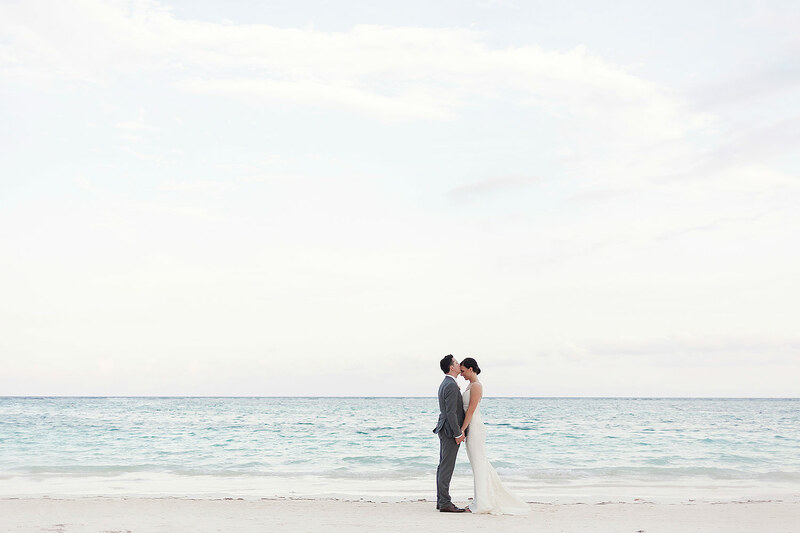 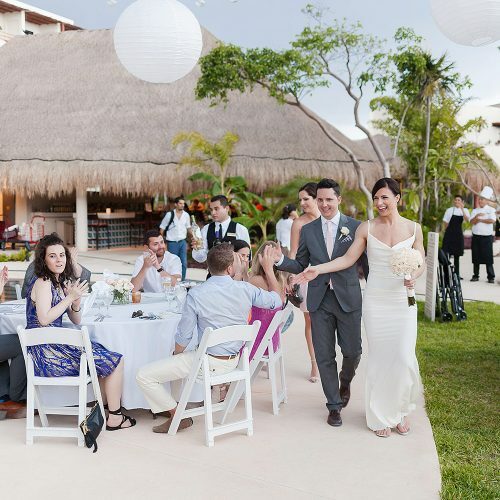 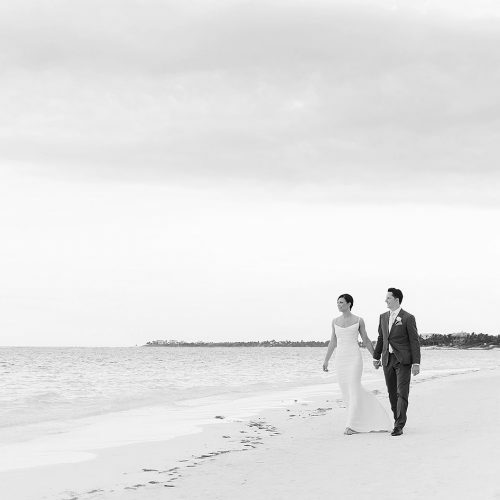 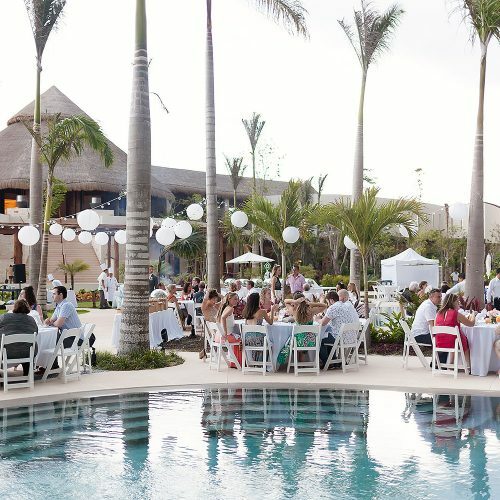 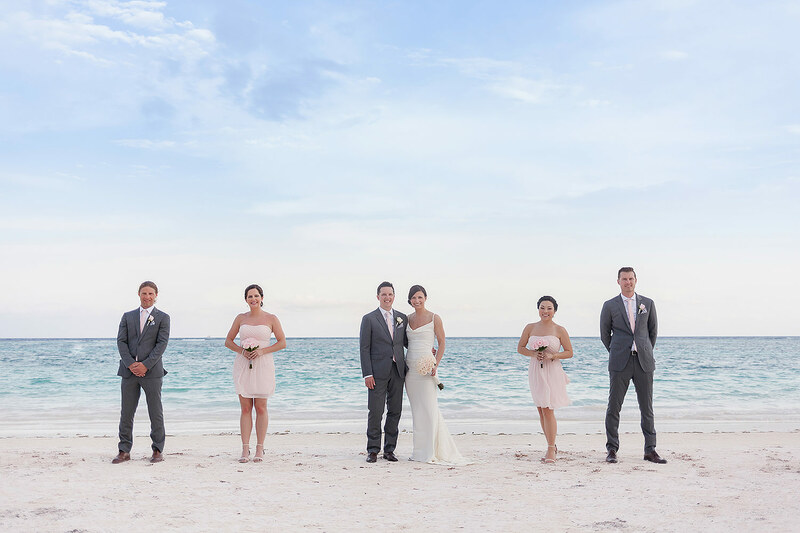 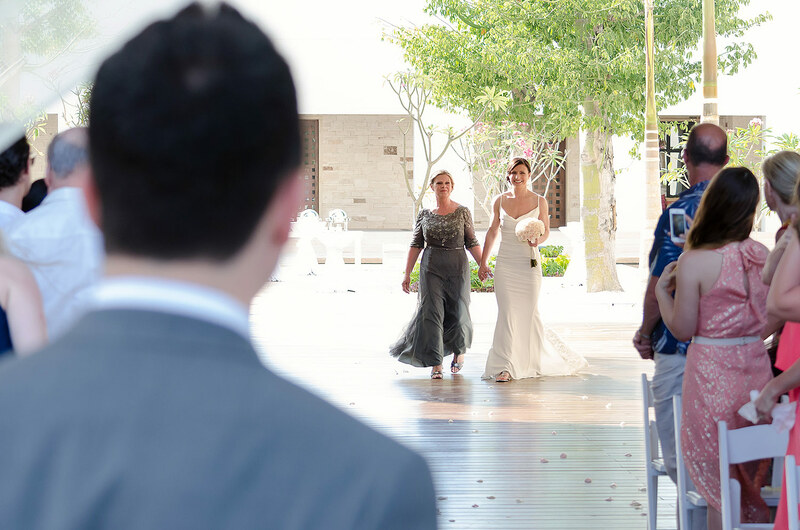 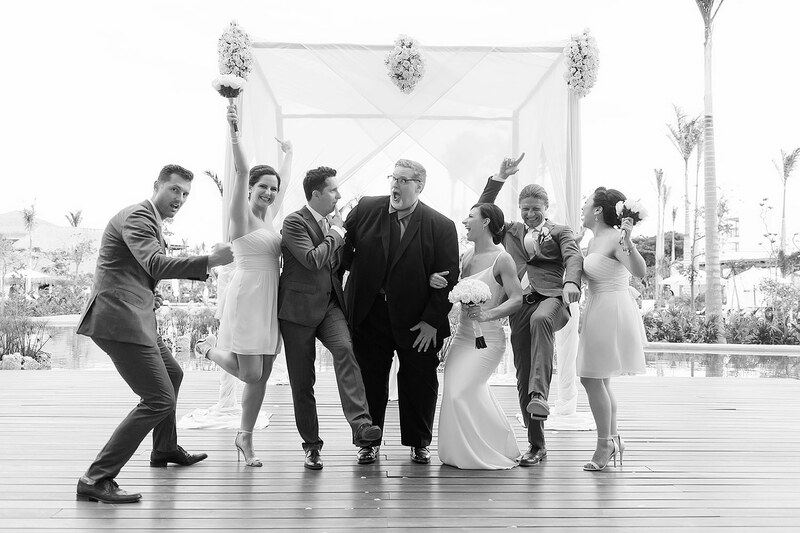 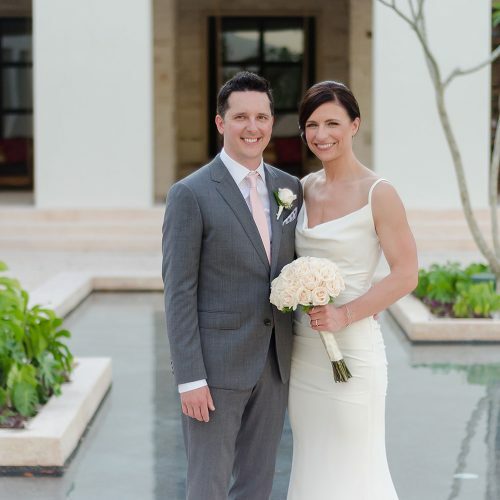 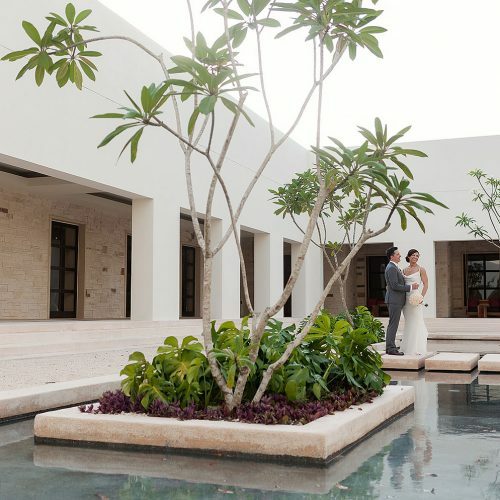 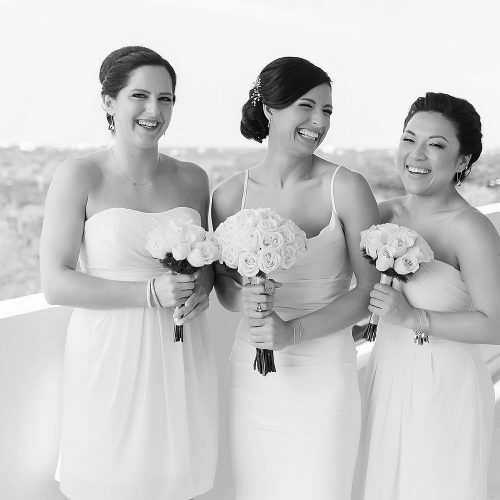 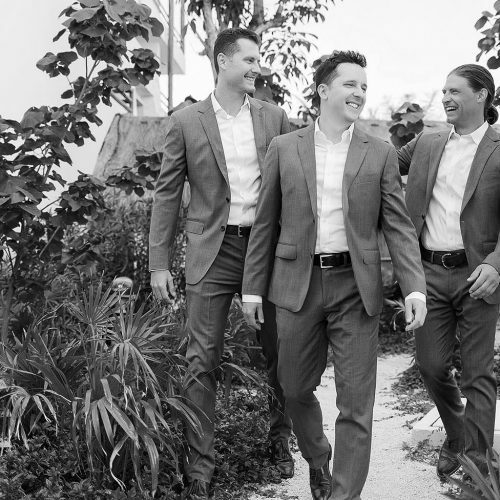 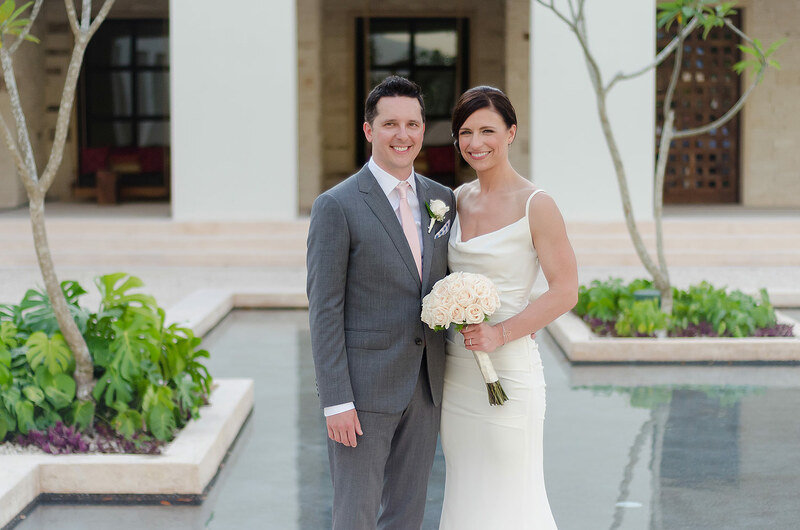 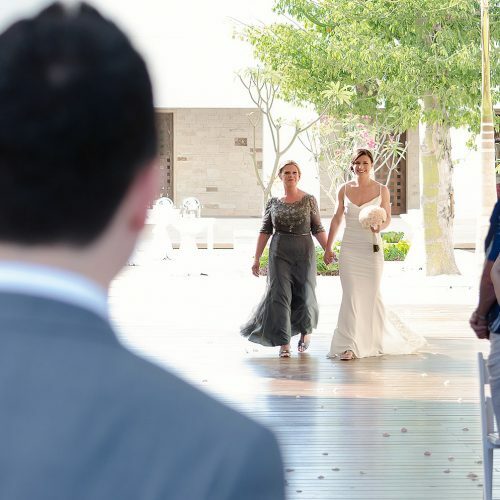 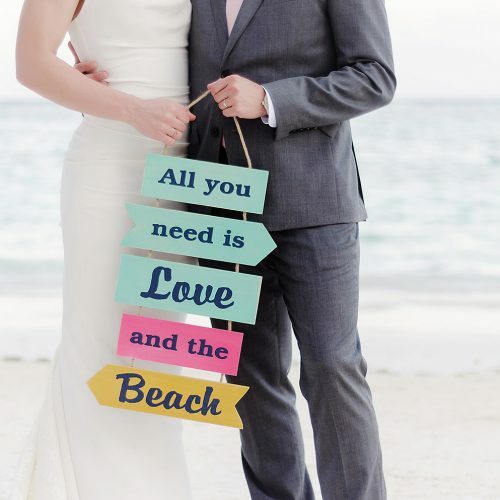 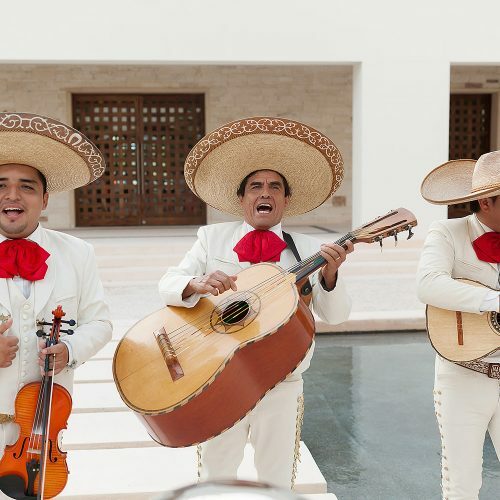 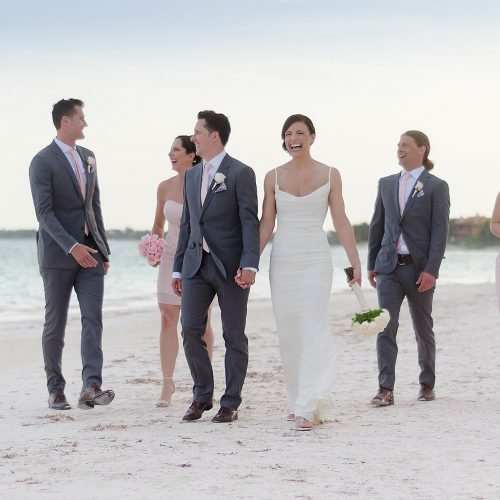 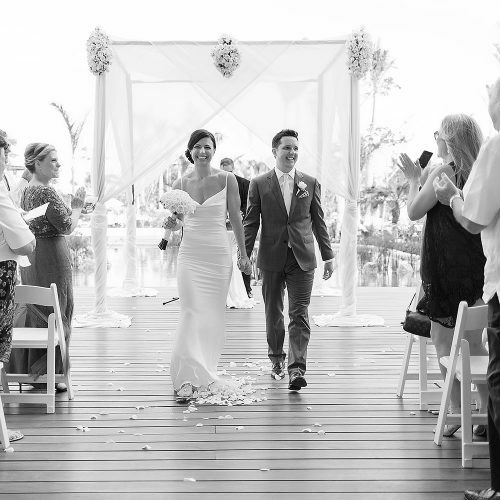 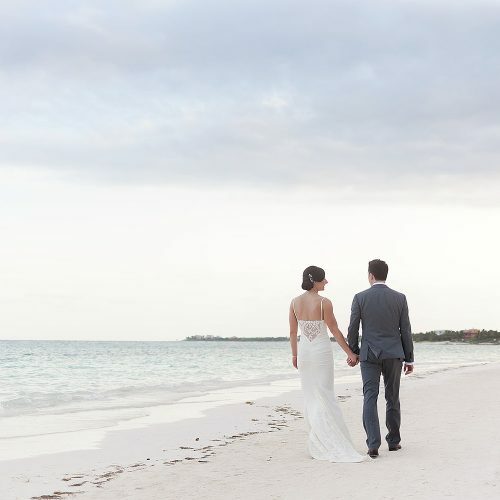 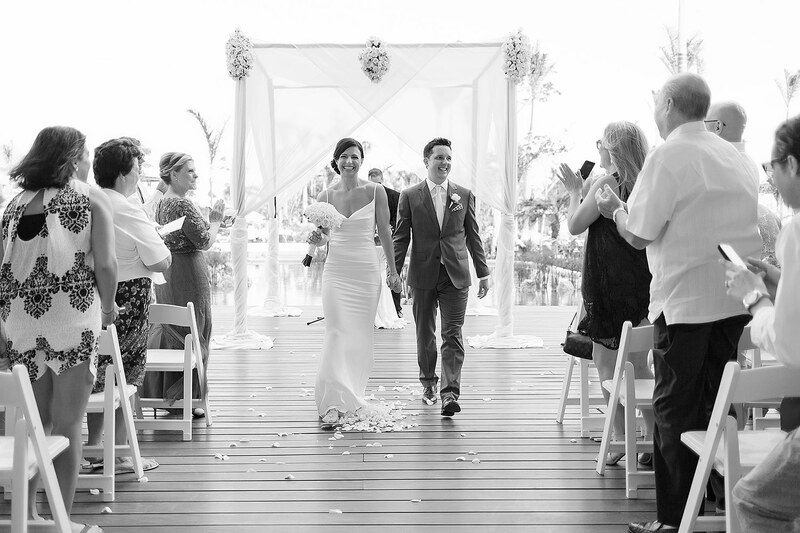 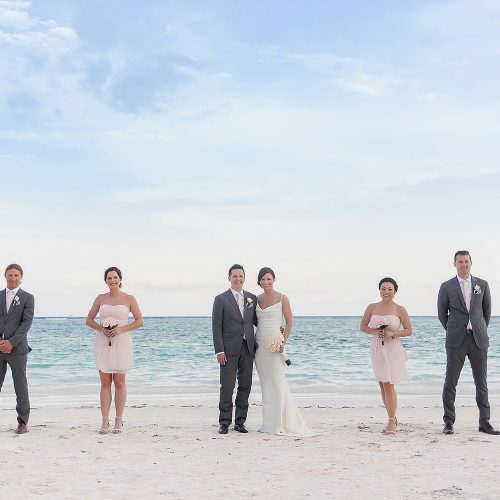 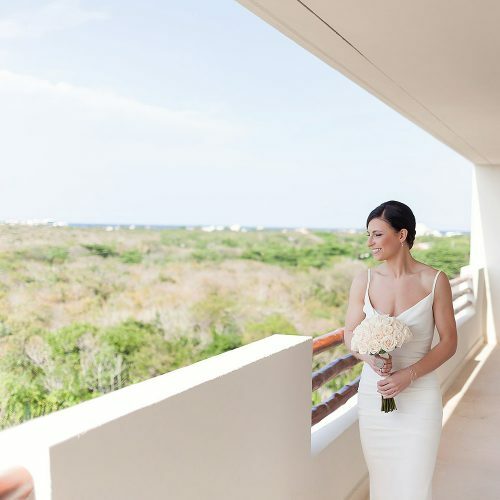 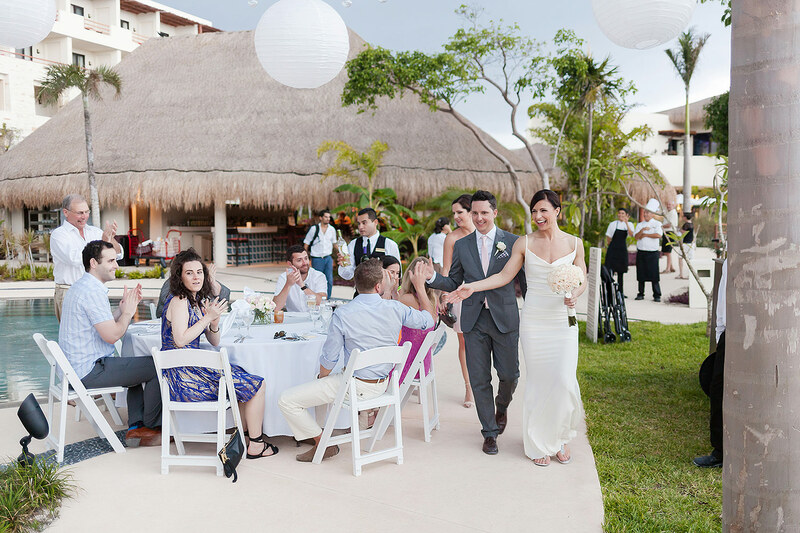 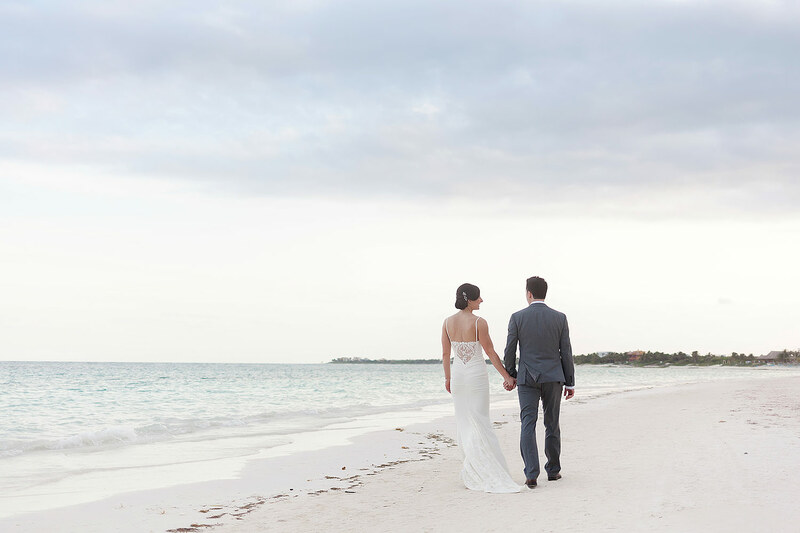 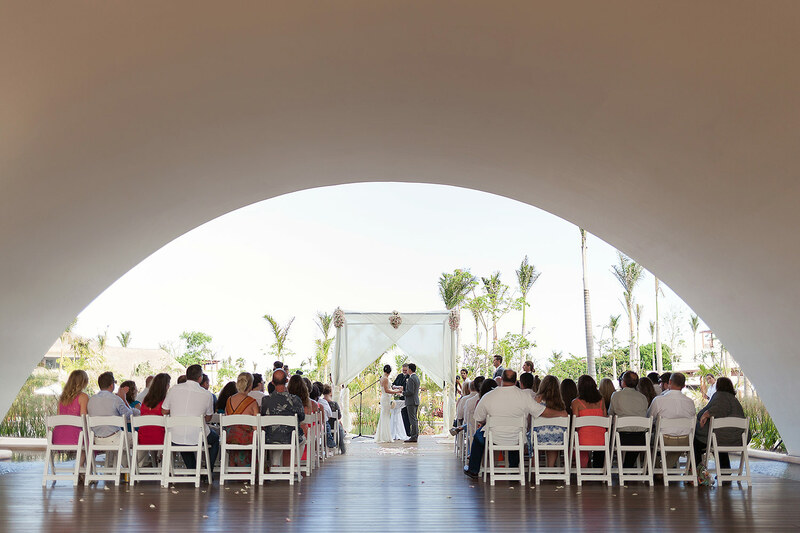 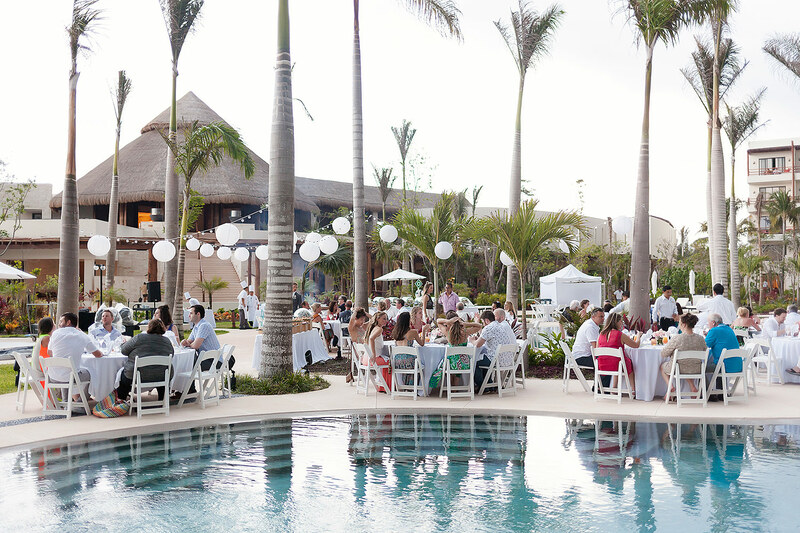 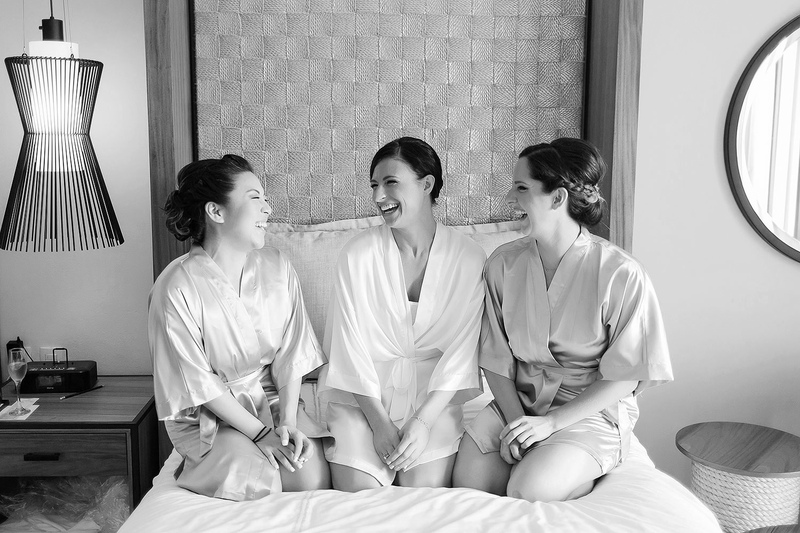 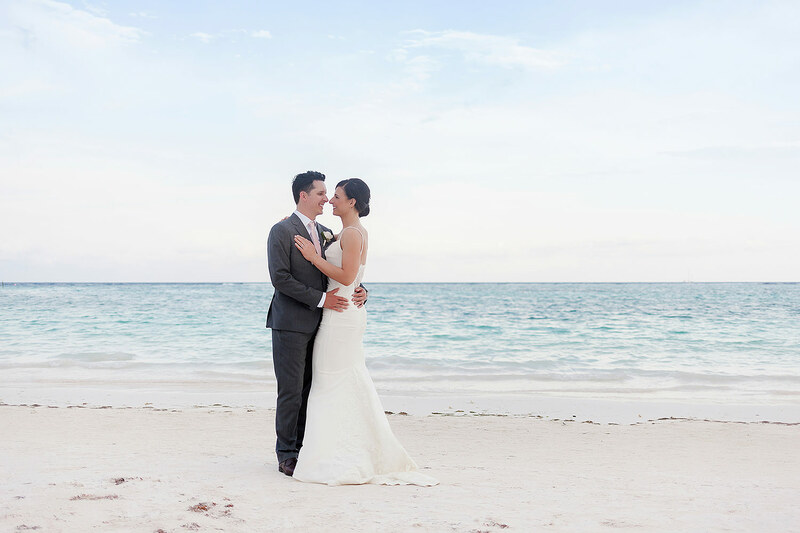 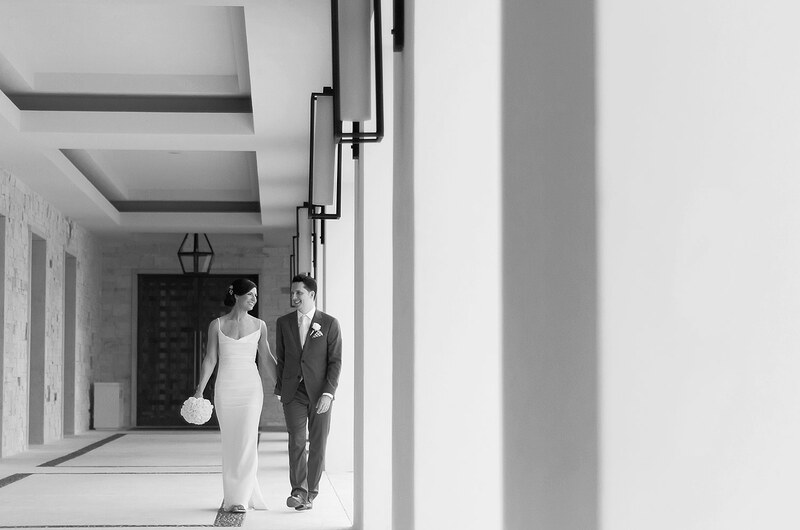 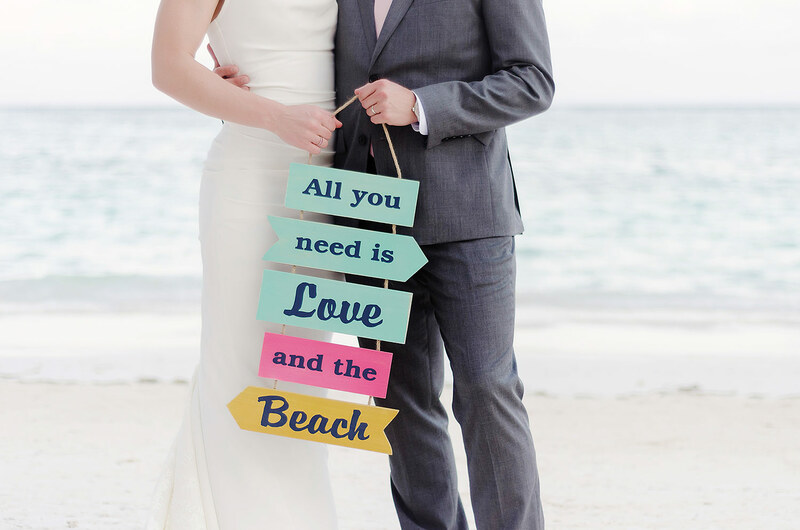 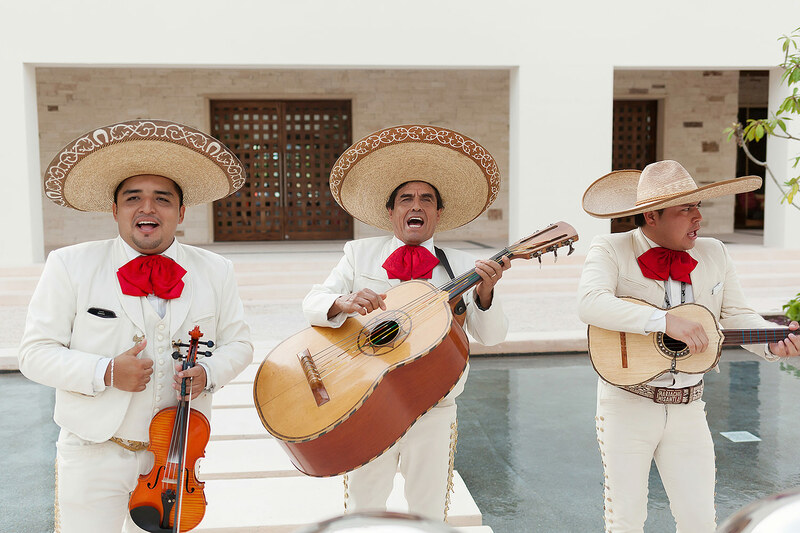 Rachel and Roberts wedding at the Secrets Akumal Resort in the Riviera Maya was a beautiful wedding on a perfect day. 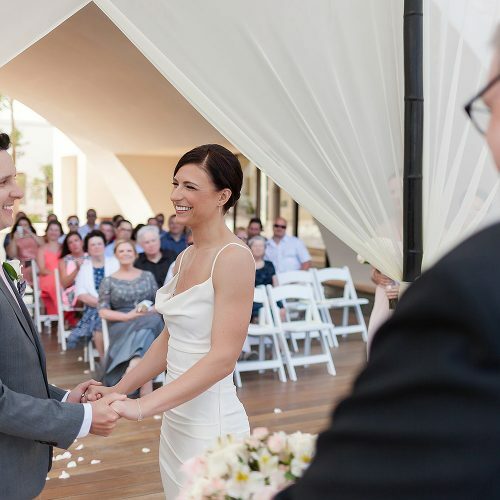 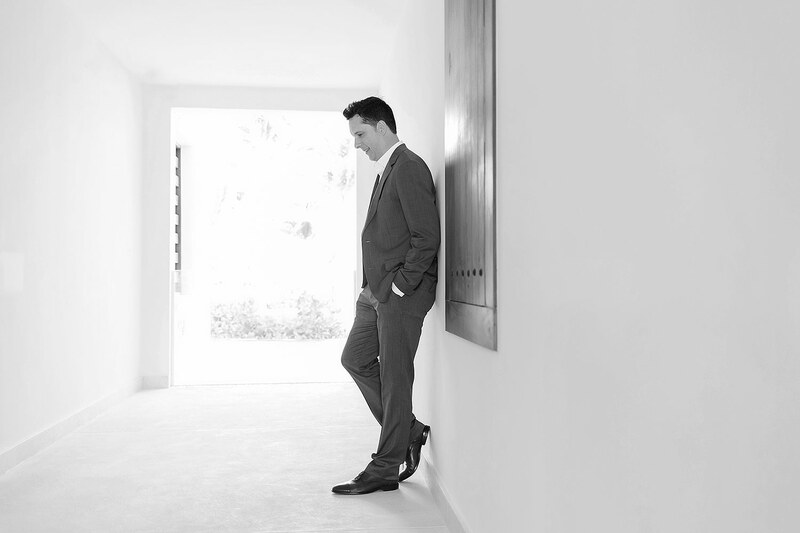 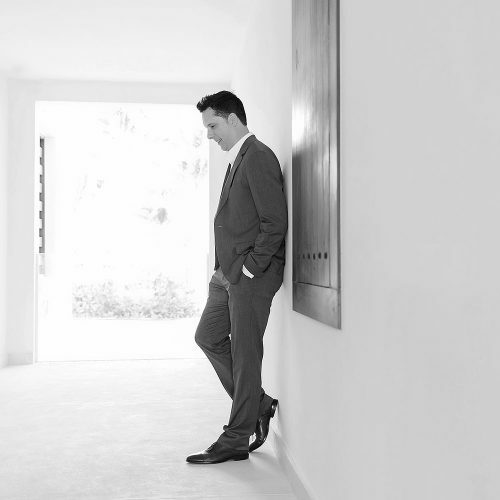 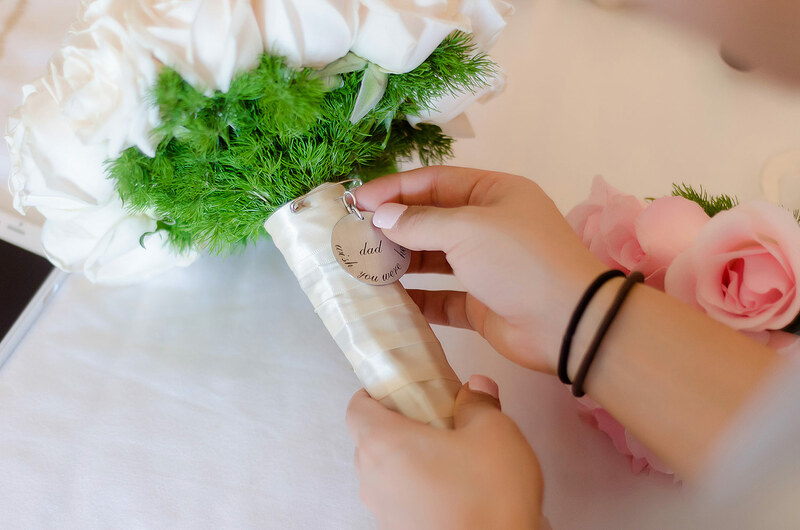 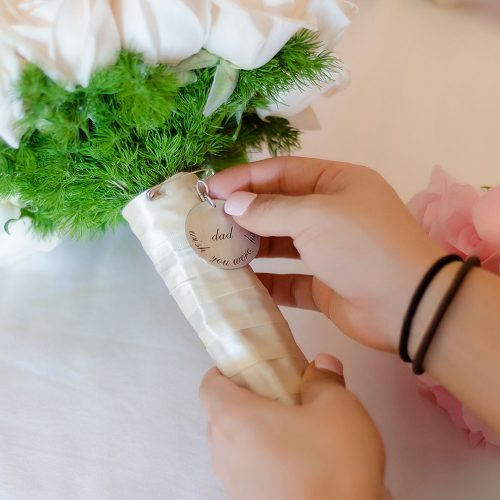 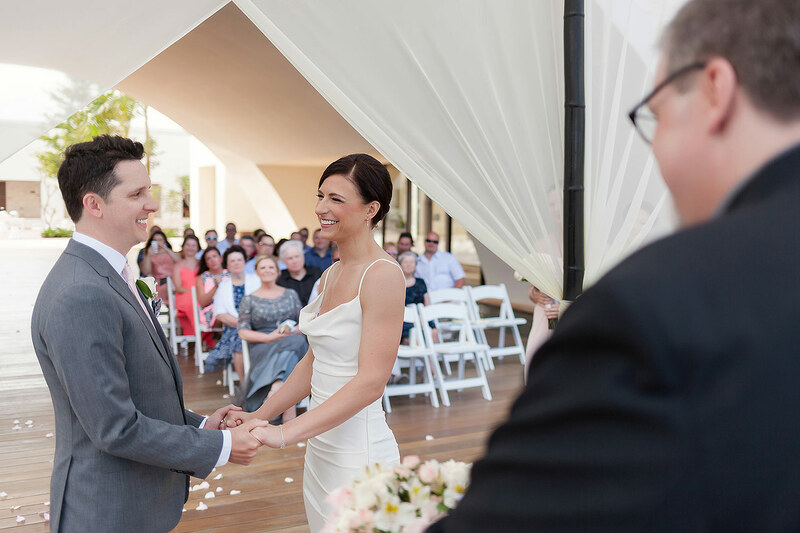 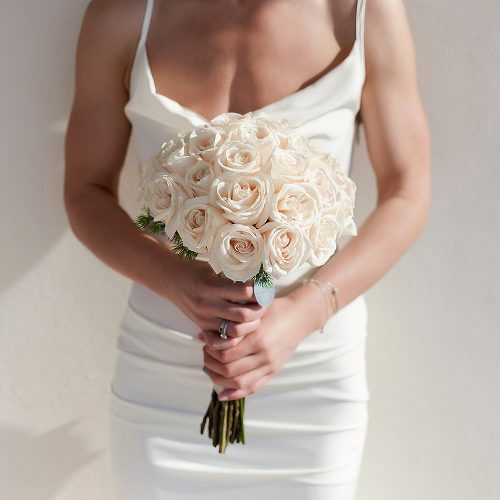 The couple asked a good friend to be the minister, which is something we love as it means the ceremony will be more personal and everyone attending the wedding will come away with a window into the couples love that you only get when the minister truly knows the couple. 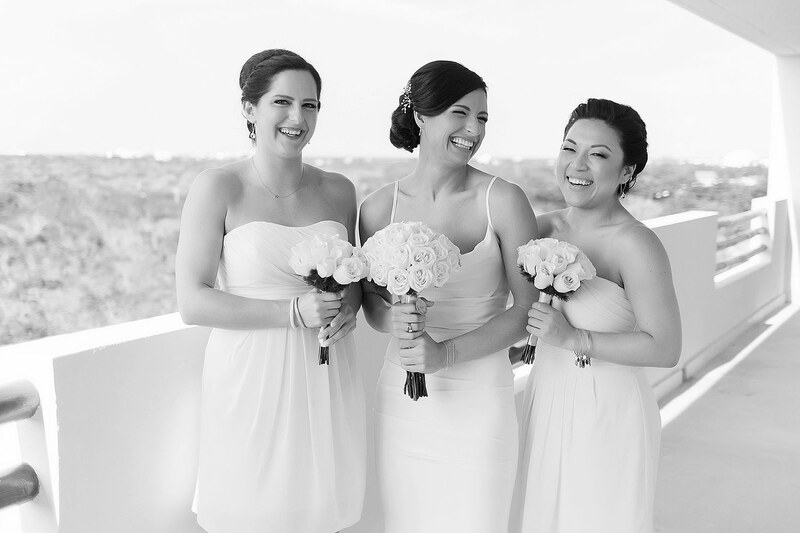 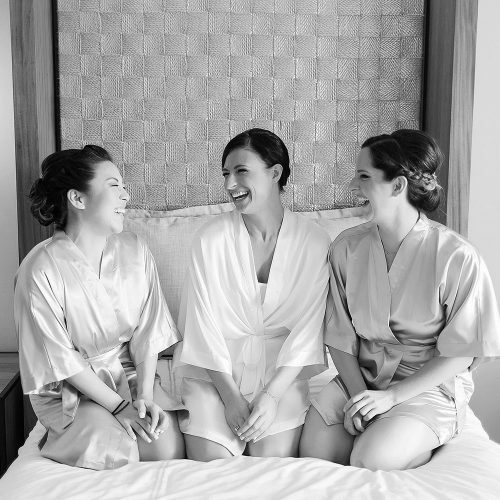 Rachel’s looked stunning on the day as her hair and makeup were done by one of our favorite teams at Styling Trio. 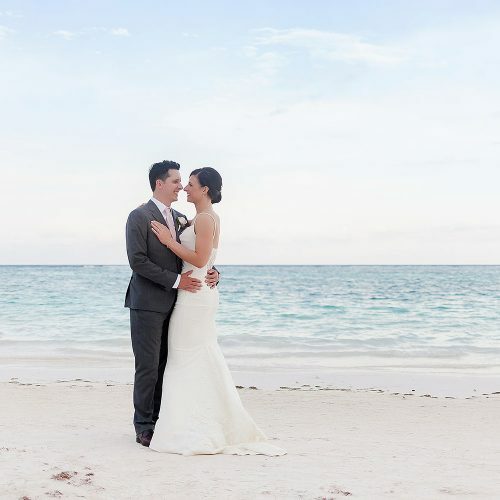 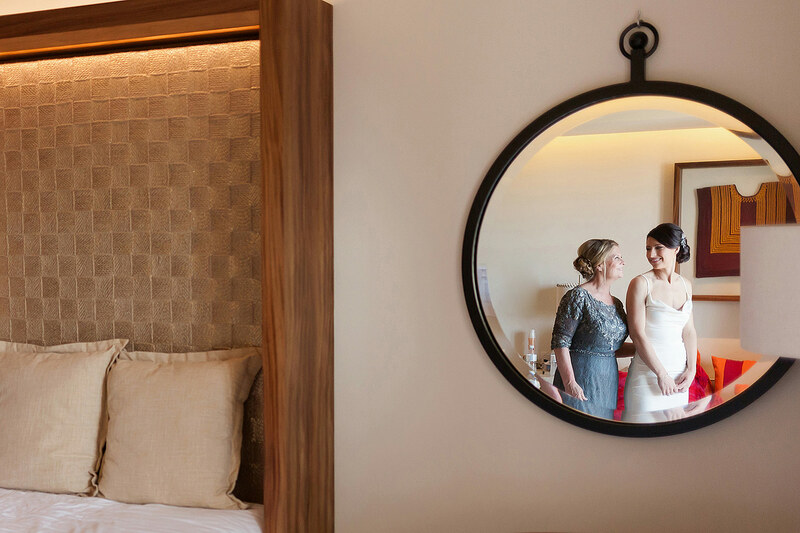 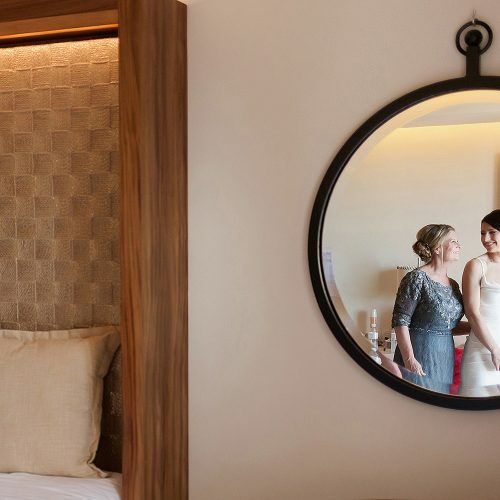 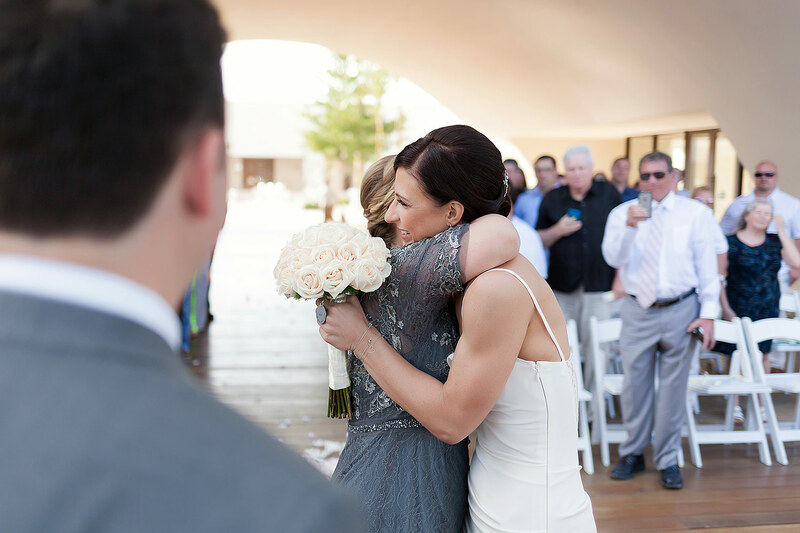 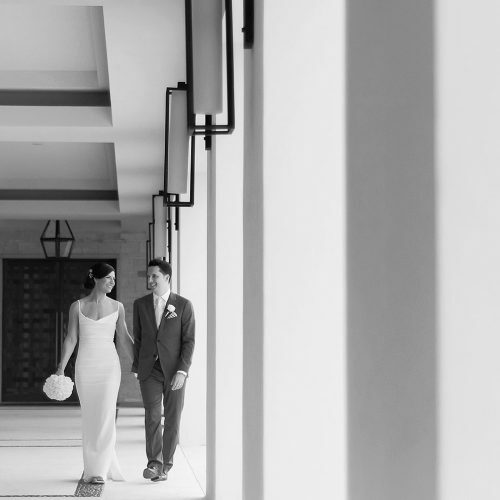 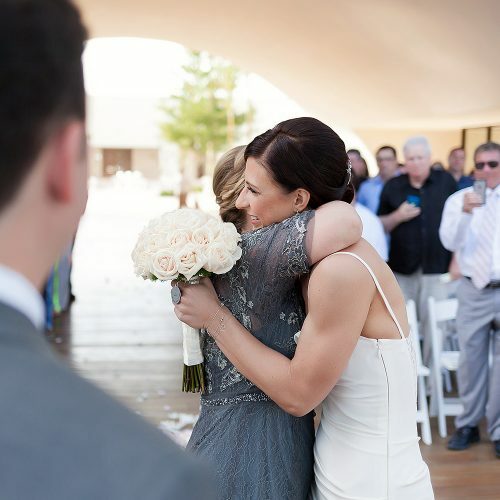 For us, having couples enjoy their wedding is our number one goal as we know when they enjoy their wedding, they get amazing photographs that they will cherish for a lifetime.